For example, let's say you've invested $69 into the "RhythmTechniques4U" course... simply pay the difference of $199 to upgrade. Click Here To Complete Payment Don't forget to enter in how much you owe! 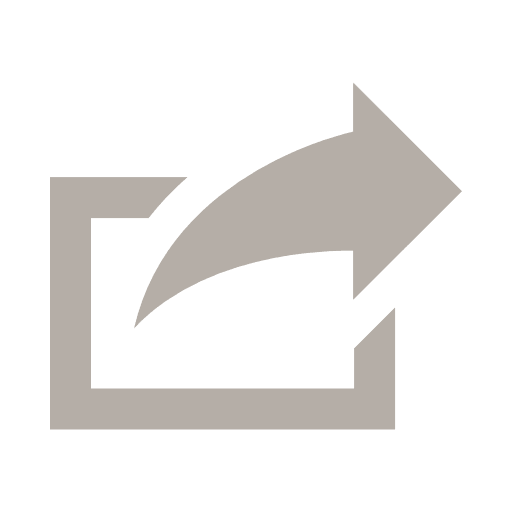 I will manually upgrade your account within 24 hours or SOONER! ($147 Value) LEARN THE SCIENCE BEHIND RHYTHM, ACCOMPANIMENT AND BUILDING A FULL SOUND. Building a full sound and understanding how to use rhythm when you play doesn't happen by chance. The goal of my "RhythmTechniques4U" course is to strengthen your control and eighth-note-placement. In addition to that, you will learn how to properly engage your mind-to-muscle connection with 10 Distinct Exercises I created. After developing your control, you'll have access to my Rhythm Application Video Tutorial Library that covers real-world application of each exercise and movement you learn. Get ALL of your questions answered live in the Private Student Facebook Group & remove ANY roadblocks to your IMPROV success. And did I mention, private access to ME for your specific questions??? Because that is what you get with ANY of my powerful courses. Also, this Exclusive Facebook Group is where you can interact with the IMPROV family and support each other on your musical journey. In addition to the support, you'll also have access to tutorials that I don't post anywhere else. I love giving you all fresh ideas to help get you out of any ruts you might be in. Learning together is powerful. ($129 Value) MASTER MY PROVEN APPROACH TO SOLOING AND IMPROVISING FREELY. The key is a blend of memorizing patterns + understanding basic theory. 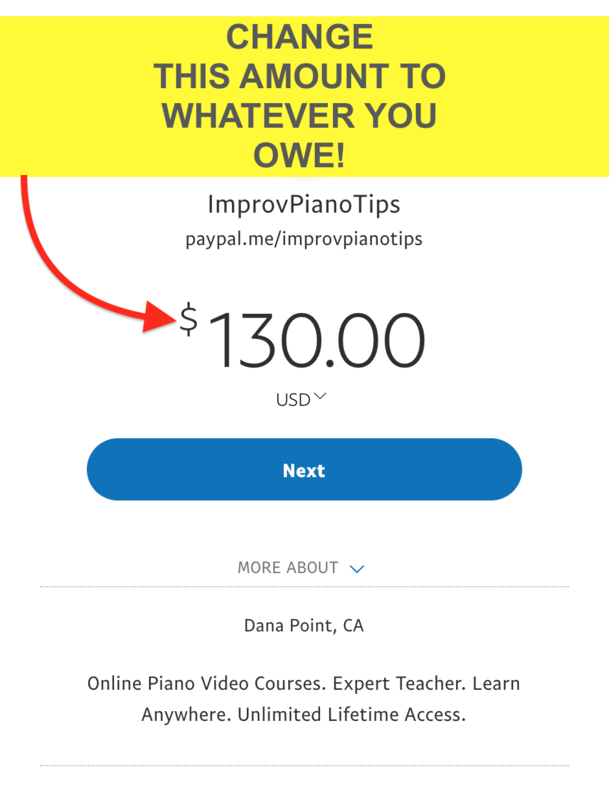 My unique methods which you won't find anywhere else are broken into six detailed solo & improv videos with over 120 minutes of pure piano soloing and improv exercise tutorials and application videos! "Solo & Improvise Like Me" is handcrafted to develop a specific sound in mind. You'll be able to memorize eight unique patterns that start at the beginner level and gradually bring you to a HIGH LEVEL of playing. You'll be able to take those patterns with you anytime you site down to play. My goal with my "Chord Progressions & Playing by Ear" course is to point your efforts in the right direction. After 15+ years of teaching and working with300+ of my personal students, I have found that to develop the ability to play by ear, you must understand how chord progressions are created. After solidifying common patterns in chord progressions, I will reveal practice techniques I have personally tested & developed that improv your ability to distinguish bass notes, harmonies & melody lines. Playing by ear never sounded so good! After years of experimenting and tweaking, I have found the 9 exercises that will properly condition your fingers and set you up for success. The best part is that those 9 exercises are proven 100% effective because I developed them with my personal one-on-one students! I was able to see what exercises worked and which one's didn't. This is the finished result. Also, the "Finger Strength & Accuracy" course is structured with exercise video tutorials where I clearly & slowly break down how to play each movement. I will also give you pointers on how to think about the movements, while also engaging your fingers properly. ($299 Value) LEARN HOW TO USE LICKS AND RUNS, PASSING TONES, CHORD VOICING AND MUCH MORE. The unique methods found in my "Fundamentals of Jazz, Blues & Gospel" course are broken into twenty-four (24) detailed videos with over 315 minutes of pure soulful piano ideas, exercises and applications. People Have Been Willing to Pay THOUSANDS For These AMAZING Knowledge Bombs, But I am Offering Them For a Deeply Discounted Price of Only $199. Click Here For Real Student Testimonials And Success Stories.